Aaron is a husband, father, pastor, and teacher. He is married to Janice and they have 5 children. He graduated from Leavell Collage at New Orleans Baptist Theological Seminary with a degree in Christian Ministry with an emphasis in Biblical Studies. 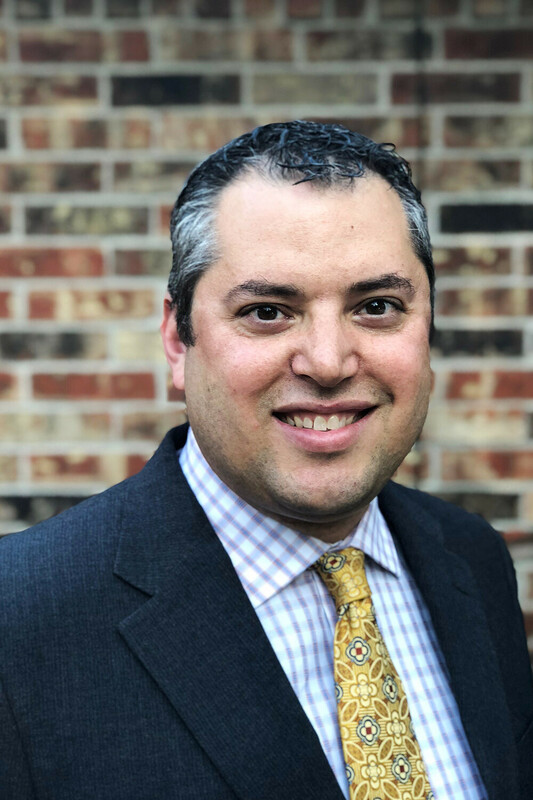 Additionally, he has a Bachelor’s degree in Communication from the University of Houston Clear Lake and a Master’s in Education from the University of Texas Arlington. Currently he is a student at the Reformed Theological Seminary in Houston. Aaron has worked as a school teacher for the past twelve years. Aaron enjoys doing Taekwondo with his family, being outdoors, woodworking, and is currently the chairman-of-the-board of LifeLine Pregnancy Care Center.